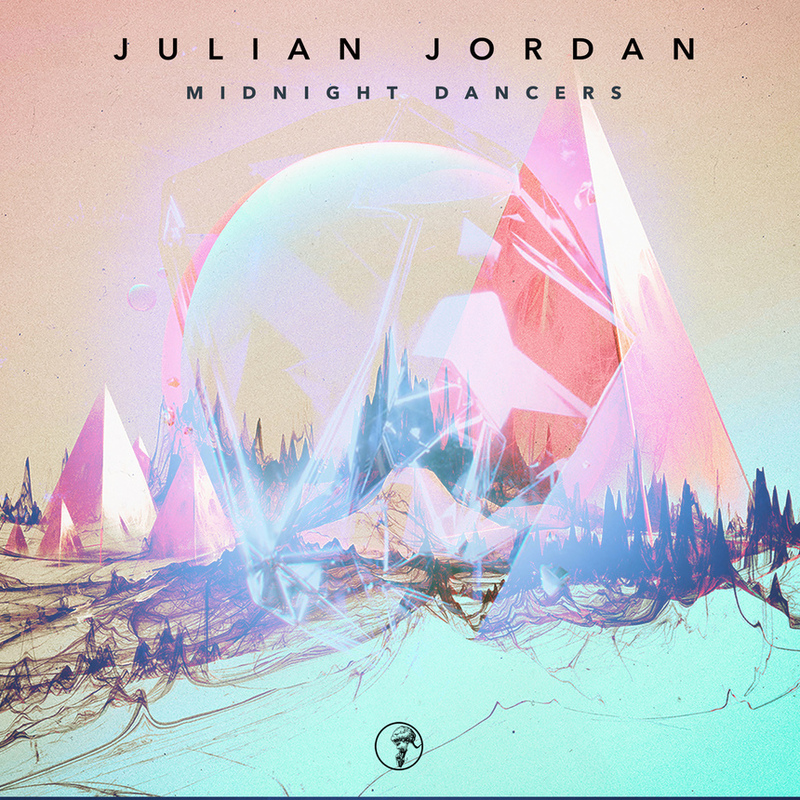 Another DJ & Producer from the Kingdom of EDM, currently under the spotlight is Julian Jordan. He is definitely one of the youngsters trying to create a new vibe in the EDM scene and is getting a lot of respect for his efforts. His motto towards his music is “always do my best” and this is one of the reasons as to why he became famous and started to earn respects from other veteran such as Tiesto, Hardwell and Nicky Romero and fans. Let us share about his upcoming release and how he feels about DJ Mag. Q1. We heard your new track “Midnight Dancers” is stored on 12nd of September. We thought this track is really good melodious track. Can you tell us more about your new track? Q2. How do you get the inspiration from when producing music? Just the everyday life; hanging with friends, listening to music, going to concerts etc. Q3. As well-known international DJ and producer, I wonder what made you decide to become a music producer especially in electronic in the beginning. What was your motive? Q4. What do you have coming up next tour, new track… etc? Q5. DJ Mag Japan started from this year. What is DJ Mag to you as a DJ and producer? I think it’s a great platform for fans to discover new artists and show them their love and support! Q6. Please leave a message to all of your fans in Japan. Thanks for all your support and hope to you see early next year! 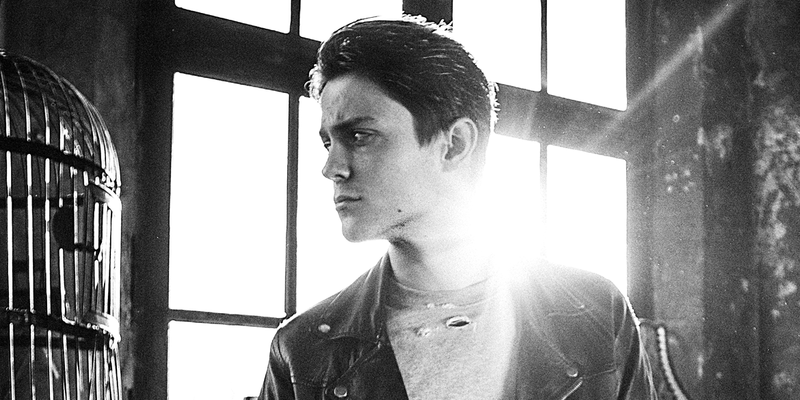 After graduating from High School, he could really focus on his career and as Spinnin’ Records had their eyes on him from the early stage, Julian signed a contract with them at the age of only 16. The track he earned respect from the people was his debut release “Rock Steady”. Also, with the support of Martin Garrix, who is ranked #3 in DJ Mag Top 100 DJs 2015, Julian was able to create number of tracks as a friend but also as a professional DJ. 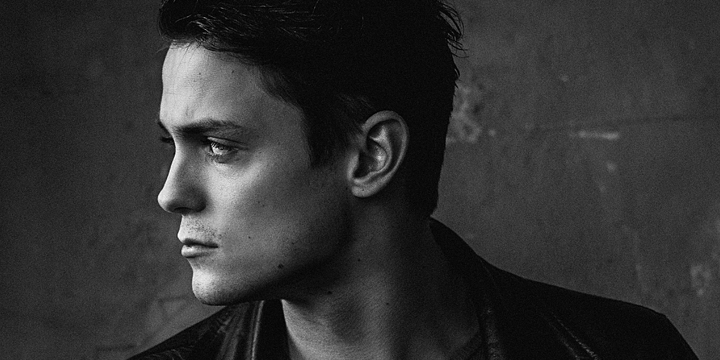 Julian Jordan is definitely going to be ranked in Top 100 DJs from this year and we cannot keep an eye off him. Let us see what he can bring to the world and if he can bring a new vibe into the EDM scene.